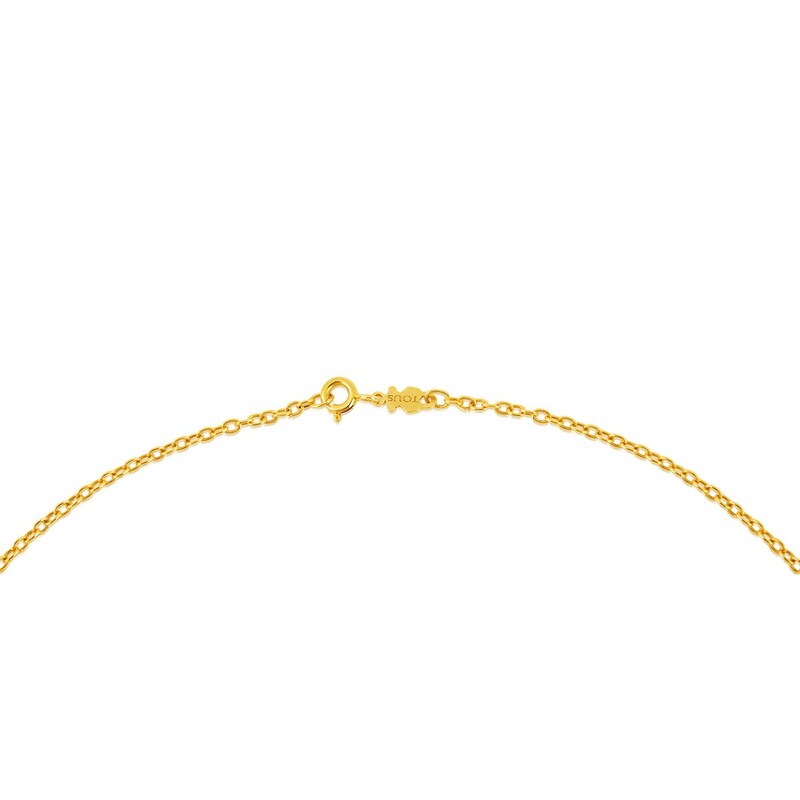 Add a touch of sophistication to your city *looks*! 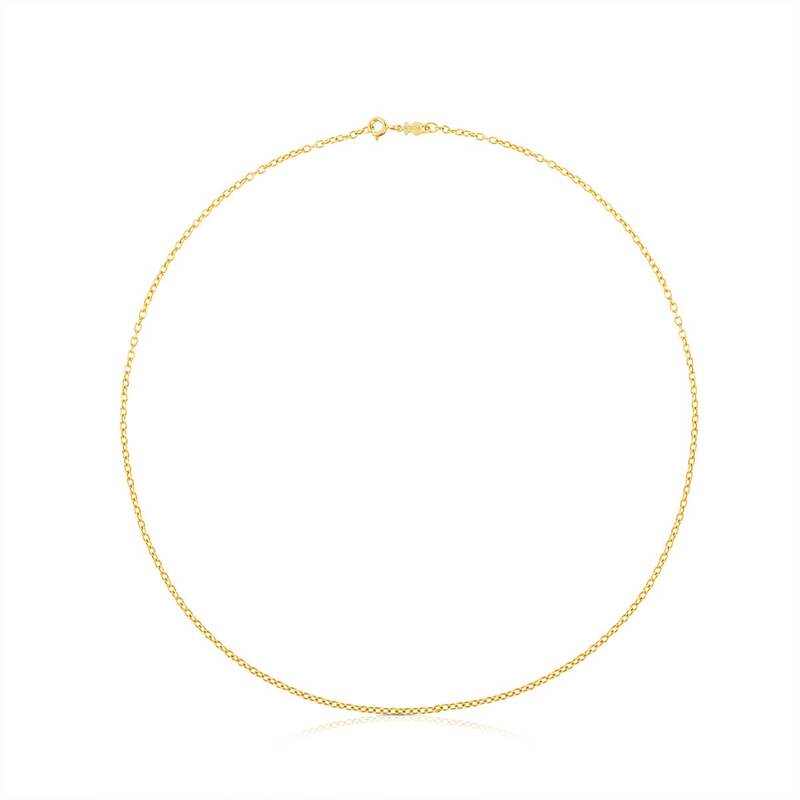 Wear this yellow gold choker with the most *on-trend* accessories of the season. Who could possibly resist? 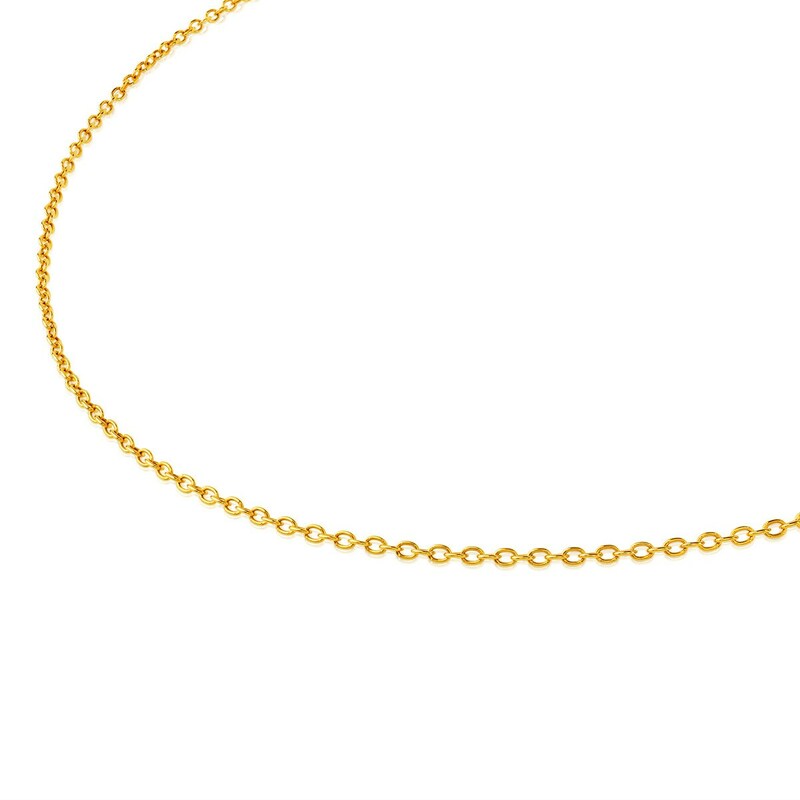 TOUS Chain choker in 18kt yellow gold. Length: 45 cm.